More a metaphysical drama than outright horror, this atmospheric tale of three sisters remains one of the best films of 2015. 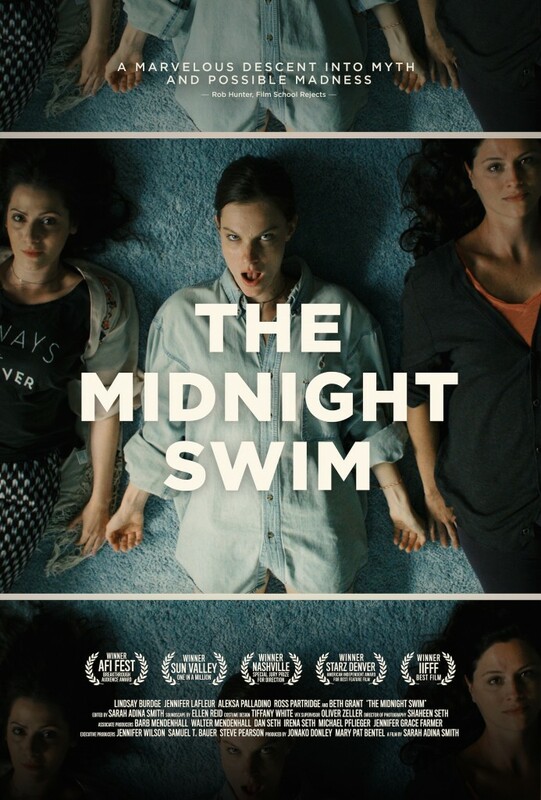 I first saw The Midnight Swim at its world premiere last summer in the Fantasia International Film Festival, and have proceeded to rhapsodize endlessly about it since. 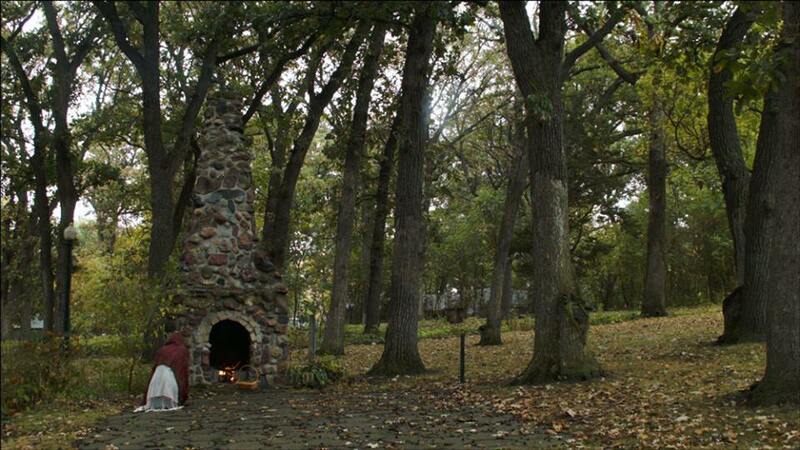 The entire film boasts an otherworldly quality, one as eerie as it is elating. Candy Factory Films releases The Midnight Swim theatrically and VOD June 26th. Go, go, go.